Ramsey is using Smore newsletters to spread the word online. Consistent eating of foods that are high in fat. If your total cholesterol is less than 200 mg/dl, then it is optimal ,200-239 mg/dl is borderline high, and above 240 mg/dl is risky. Denholm, Deirdre. 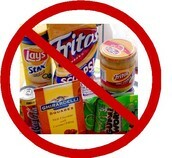 "What Are Processed Foods - ThinkDiet.com." ThinkDietcom What Are Processed Foods Comments. Think Diet, 28 Mar. 2014. Web. 02 Dec. 2015. Scott. 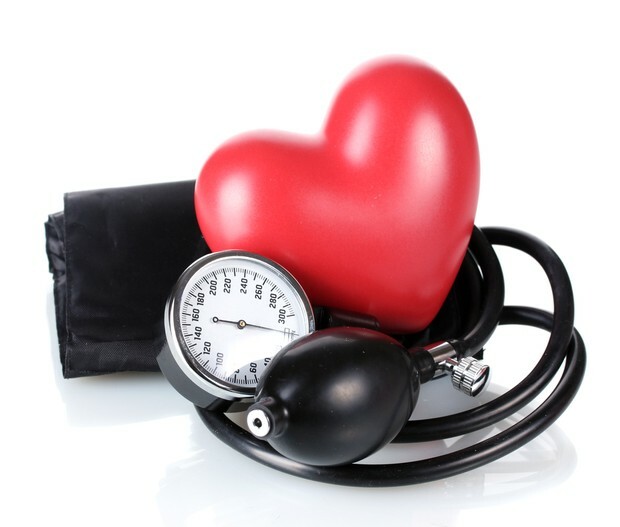 "What Are the Best Ways to Lower Blood Pressure Naturally?" Today I Found Out. Today I Found Out, 28 Feb. 2013. Web. 02 Dec. 2015. Wiederspiel, Alex. 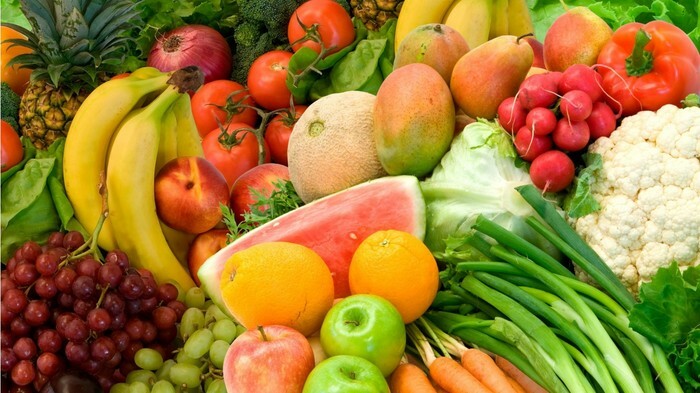 "New Program Provides More Fresh Produce Access for WIC Recipients." WV MetroNews. Metro News, 23 Aug. 2015. Web. 02 Dec. 2015. National Heart, Lung, and Blood Institute. "High Blood Cholesterol: What You Need To Know." - NHLBI, NIH. NIh, May 2001. Web. 03 Dec. 2015.